Waterways conducted a topographic survey of the outfall location, modeled and analyzed hydraulics to size the outfall opening, and developed engineering drawings for construction. The outfall is planned for construction in 2016. 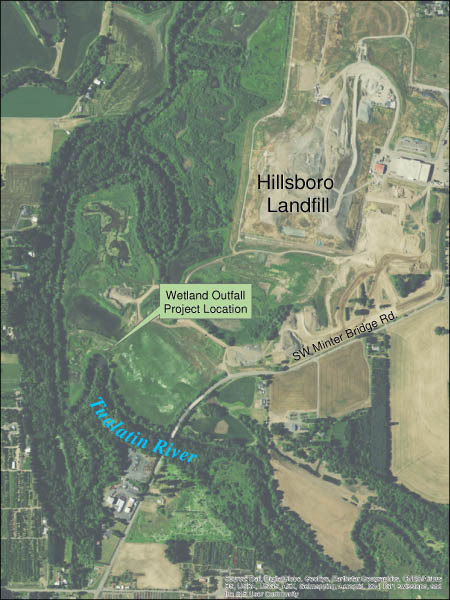 In addition, Waterways performed a hydraulic analysis of the final landfill closure conditions to ensure that no rise in the 100 year FEMA water surface elevation occurs from this development.